In March 2019 a unique event! 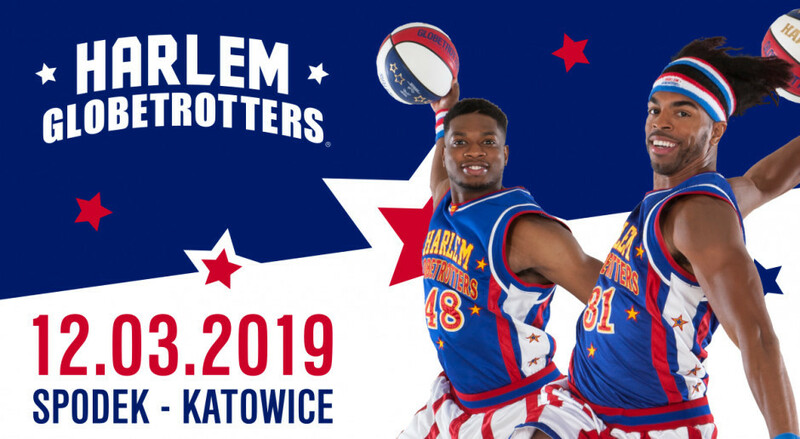 The American basketball team Harlem Globetrotters will play in Spodek! Breathtaking tricks and spectacular ripples are just some of the attractions waiting for entire families during this amazing sports and entertainment show! For over 90 years Harlem Globetrotters visited 6 continents, presenting their amazing skills in 123 countries. They established 17 Guinness records. Since 1982, they even have their own star on the prestigious Hollywood Walk of Fame. Intimate acrobatics, spectacular basketball dribbles that will put you in a daze and throws for four points is a real treat not only for NBA fans, but also an amazing opportunity to spend time actively in a family circle. Soon you can become a part of this spectacular sports spectacle! Let yourself be charmed by the magic show and join the fun with the legendary team!